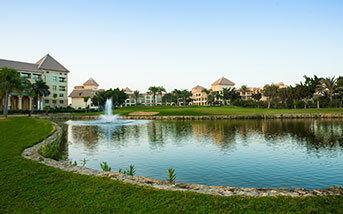 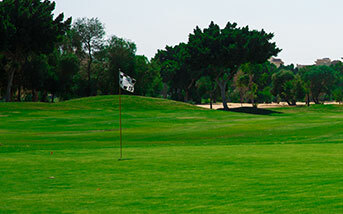 The Dreamland Golf Course is a world class facility located just a few minutes away from the Great Pyramids. 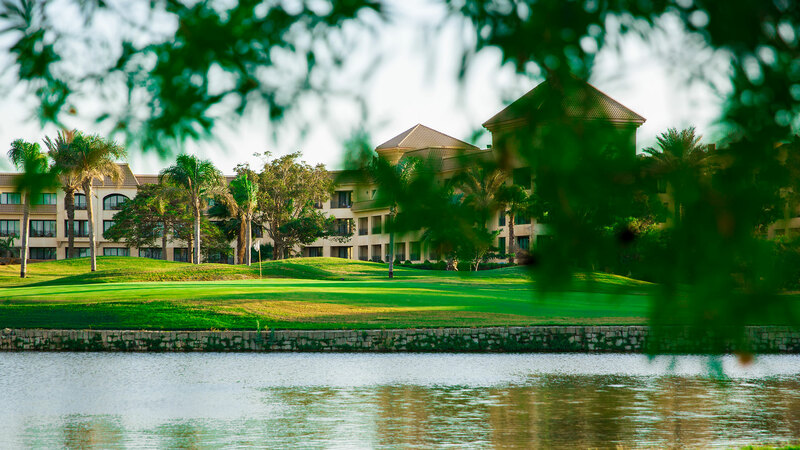 The layout of the course was designed by the world renowned architect, Karl Litten and in 2010 the course was redesigned by popular Irish architect David Jones. 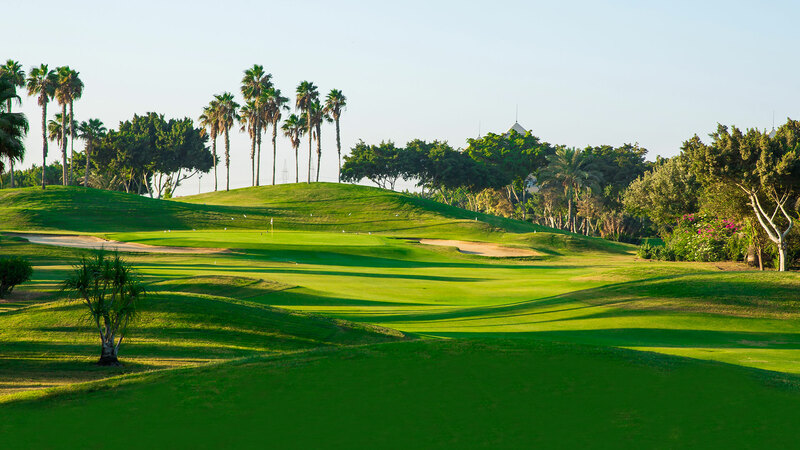 At present Consists of 18 beautifully manicured challenging holes. 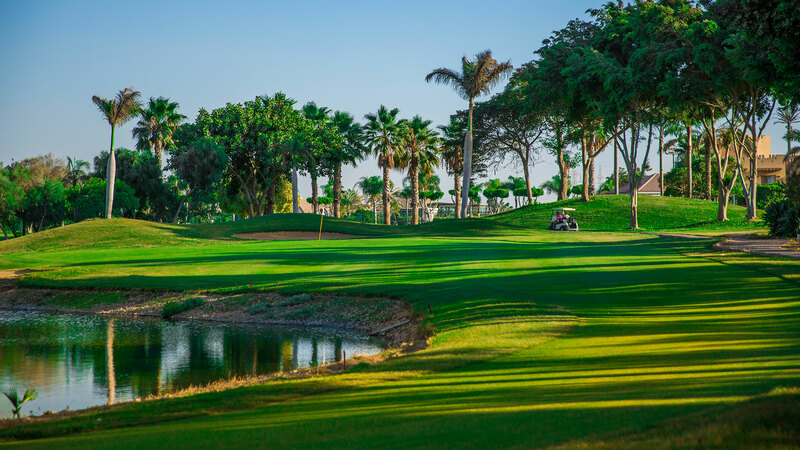 The Championship Course in total measures an impressive 7,205 yards that can be played from five sets of tees., as well as a floodlit driving range. 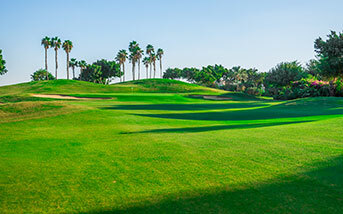 © 2018 dreamlandgolf.com, All rights reserved.